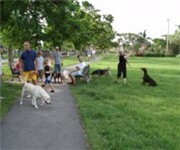 Our guide to Hollywood will help you find the best dog friendly places in Hollywood Florida. There are tons of great dog friendly places in the city of Hollywood, our city guide will help you find the best dog friendly places. You may have a hard time deciding what to do in Hollywood, but we make your decision easy. 3901 N 30th Ter - Emerald Hills Lake Dog Park is neighborhood dog park with playground, swings, ballfield and small basketball court, walking path and dog area. There are plenty more dog friendly places in Hollywood. 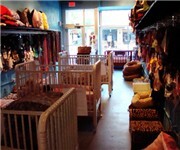 See all dog friendly places in Hollywood Florida.